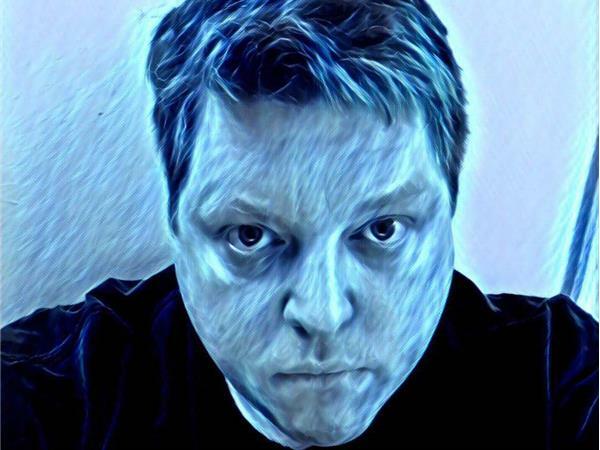 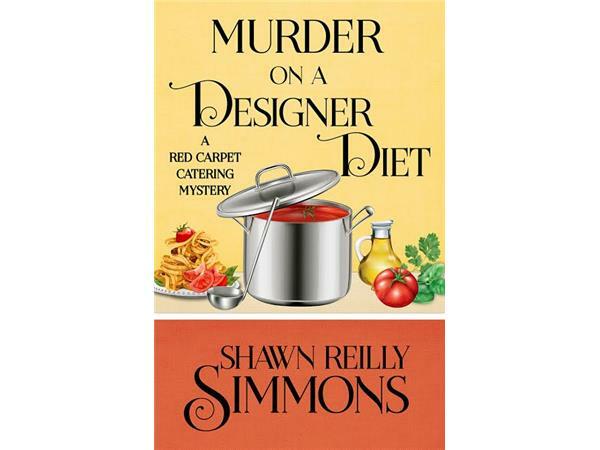 Shawn Reilly Simmons is the author of The Red Carpet Catering Mysteries featuring Penelope Sutherland, an on-set movie caterer, and of the short story "A Gathering of Great Detectives" appearing in Malice Domestic 11: Murder Most Conventional. 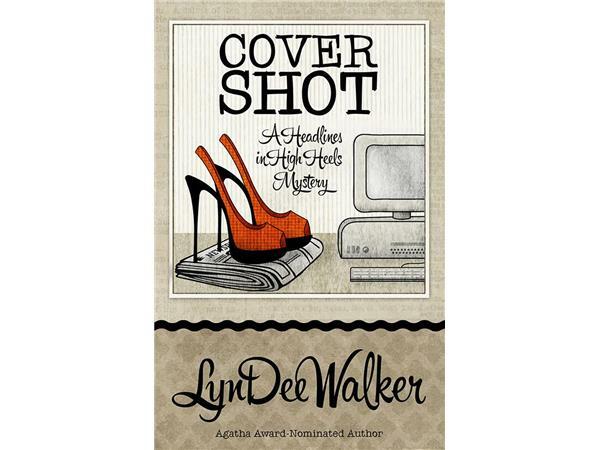 LynDee Walker is the author of the national bestselling Headlines in High Heels mystery series, beginning with the Agatha Award-nominated FRONT PAGE FATALITY (2013). 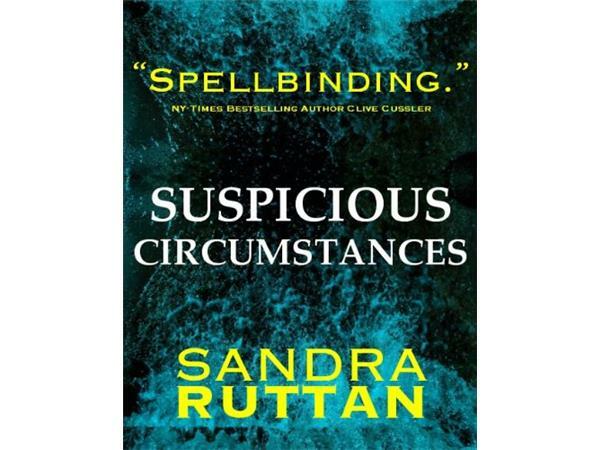 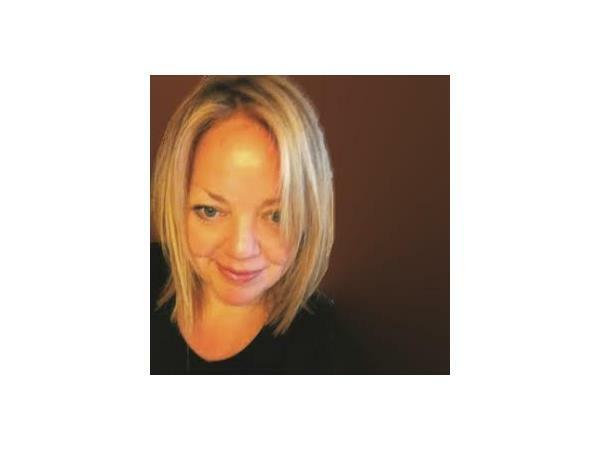 Sandra Ruttan, burst onto the crime fiction scene with the debut of her first book, SUSPICIOUS CIRCUMSTANCES, in 2007. 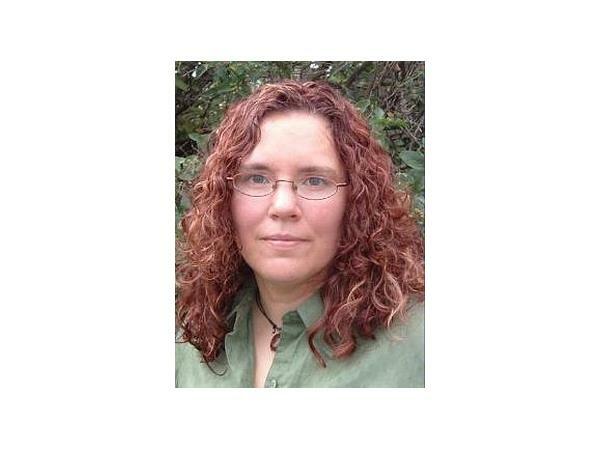 Her other titles include WHAT BURNS WITHIN, THE FRAILTY OF FLESH and LULLABY FOR THE NAMELESS. 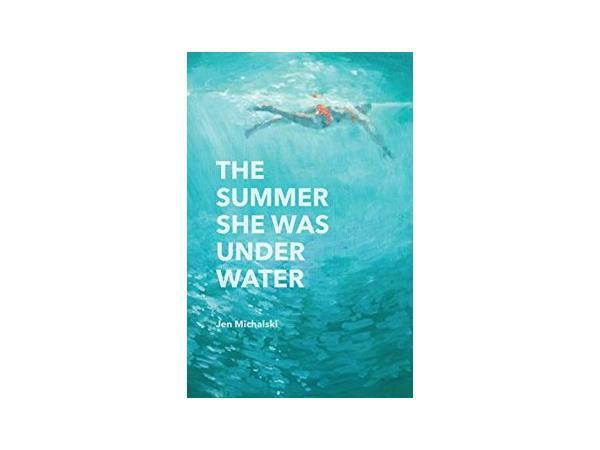 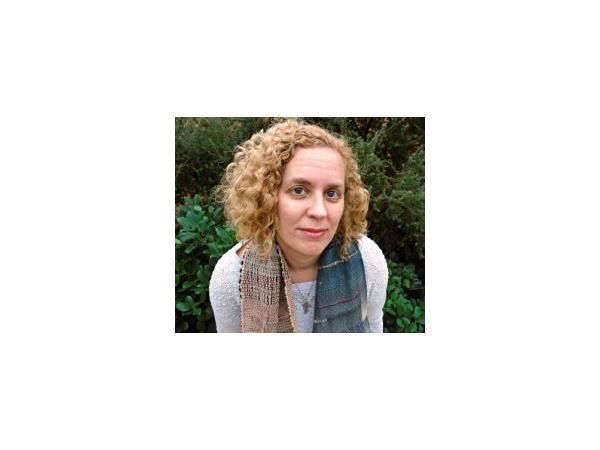 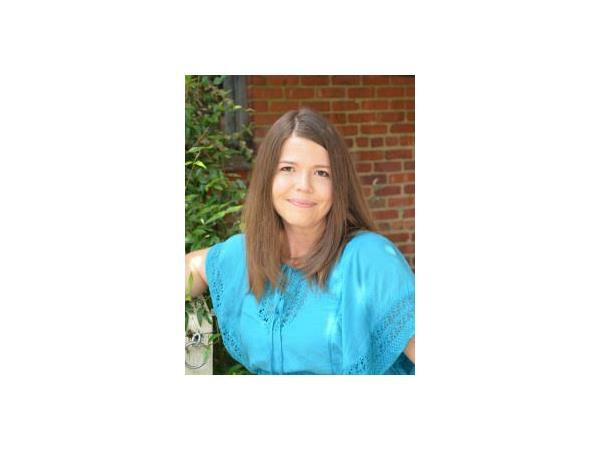 Jen Michalski is the author of the novels THE TIDE KING and THE SUMMER SHE WAS UNDER WATER, two collections of fiction, CLOSE ENCOUNTERS and FROM HERE, and a collection of novellas, COULD YOU BE WITH HER NOW. 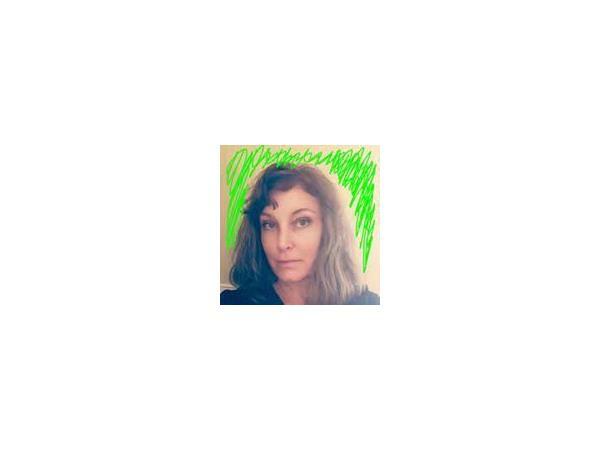 Marietta Miles has published stories with Thrills, Kills and Chaos, Flash Fiction Offensive, Yellow Mama, Revolt Daily and more. 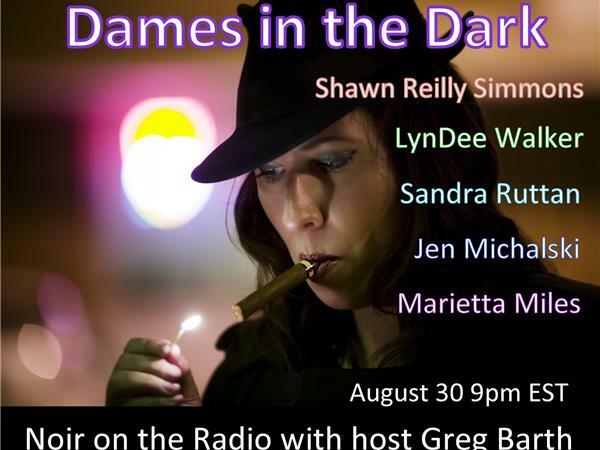 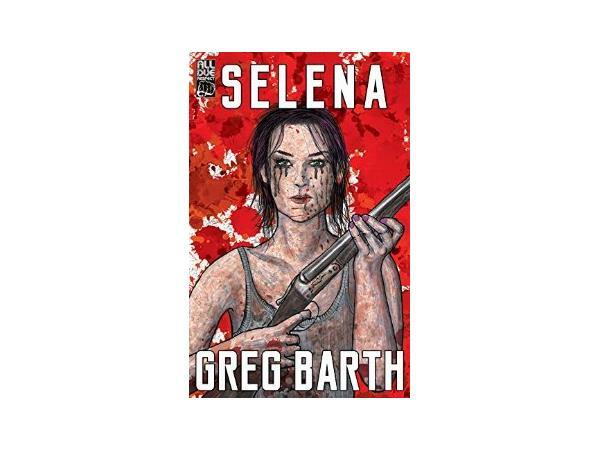 She has stories in anthologies offered through Static Movement Publishing, Horrified Press, and, soon, Gutter Books. 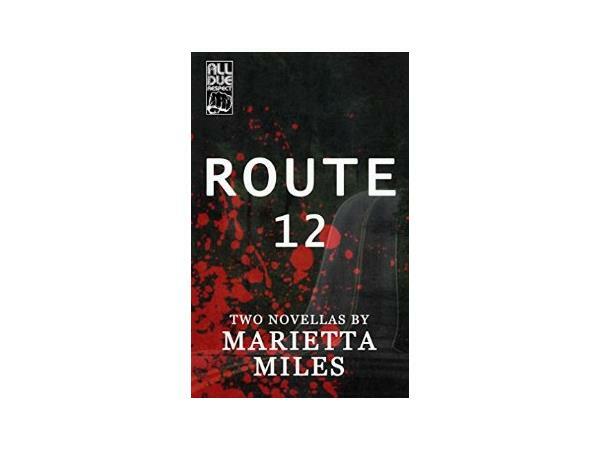 Her first novel, ROUTE 12, is now available throughAll Due Respect Books.